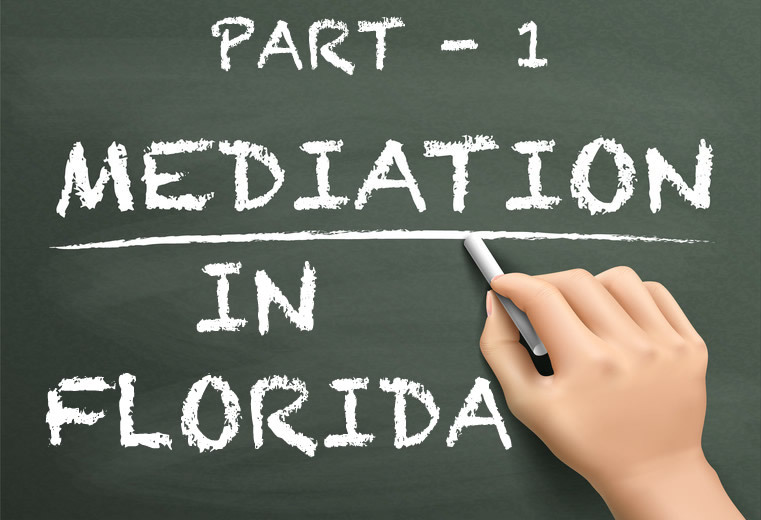 What Part Does a Mediator Play during a Florida Mediation? Mediation, according to the Legal Dictionary law.com, is “the attempt to settle a legal dispute through active participation of a third party (mediator) who works to find points of agreement and make those in conflict agree on a fair result….However, mediation does not always result in a settlement.” As this implies, a mediator is a person trained in conflict management and someone who helps others reach a settlement regarding their opposing opinions. In Florida, most jurisdictions require a mediation prior to setting a court date for a dissolution of marriage (divorce), setting of child support which includes developing a parenting plan where parents are not married, and post settlement modification of alimony, child support, and parental time-sharing. 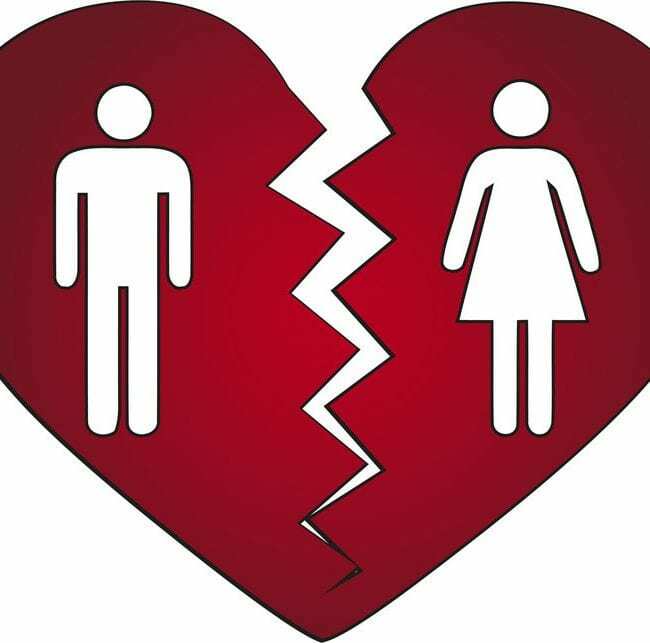 The Florida Family Law statutes are careful to put forward the mission “in the best interests of the child” and so it is hoped parents can come together to formulate an agreement to best accommodate the nurturing of their minor children even though their personal relationship is broken. To this end, persons, often legal professionals, are specially trained to become state mediators and are certified as Florida Supreme Court Certified Civil Mediators. Both parties are required to attend the mediation and are almost always accompanied by their personal attorney. Just what does a mediator try to accomplish and how? Probably the most important aspect of mediating is being able to be impartial, to be able to listen to both sides and equally encourage each side to listen to the other side and then to seriously consider ways to compromise in areas where there are differences. “Encourage” is the important word here as a mediator does not order either party to compromise for a settlement decision to take place. As most parties involved in mediation have little understanding of the process and hoped for outcome, a mediator will, at the beginning of the mediation take time to explain how a mediation works and how a hoped for settlement can be reached. The benefits of mediation will be shared as well. Prior to the mediation, often the day before, It is usual for a mediator to discuss with each party’s attorney the overview of the case as each counsel perceives it. Here is where a mediator is trained to know how to assimilate information without becoming partial to one party or the other. During the mediation itself, the mediator will usually meet with the parties together as well as separately. He or she will encourage compromise and in a sense the trading of one favor for another. For example, a party may agree to let the other party keep a favorite stereo system in exchange for being able to keep a favorite set of furniture. 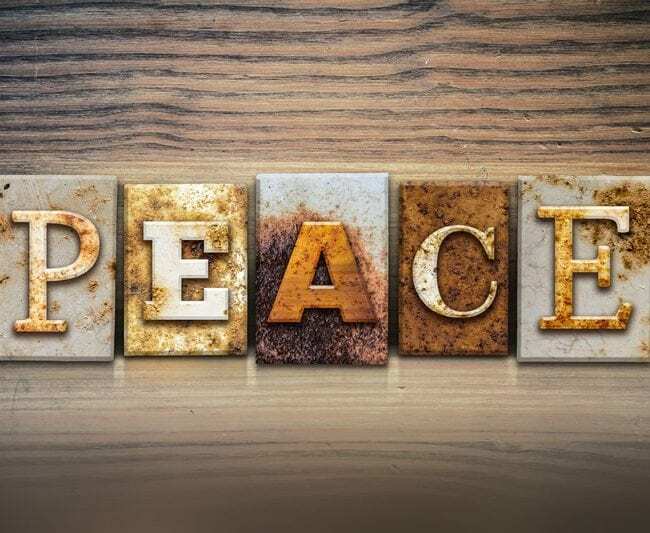 Of course, such areas as parenting plans, alimony, and child support are far more difficult to agree on, but with the guidance of a good mediator, a settlement can often be reached. As would be imagined, emotions can run high during mediation. Again, a mediator is trained in ways to defuse anger and tearful, emotional outbursts. No name calling or vulgar language is allowed during mediation. So much of the success of mediation depends on the expertise of the mediator. 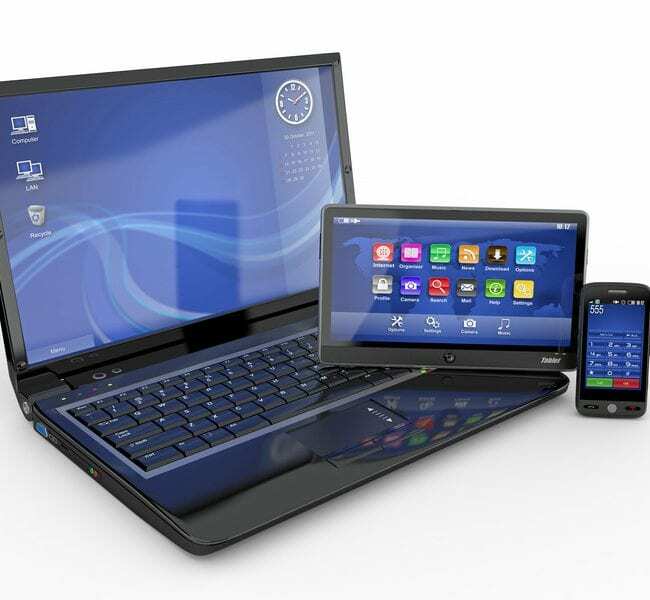 Have your attorney check on the success rate of several in your area before choosing the best one for your situation. But why does the state of Florida put so much emphasis on mediation? Isn’t it better to just let a judge decide the outcomes of your case? Be sure to read Part 2 of the series to find the answer to this question. 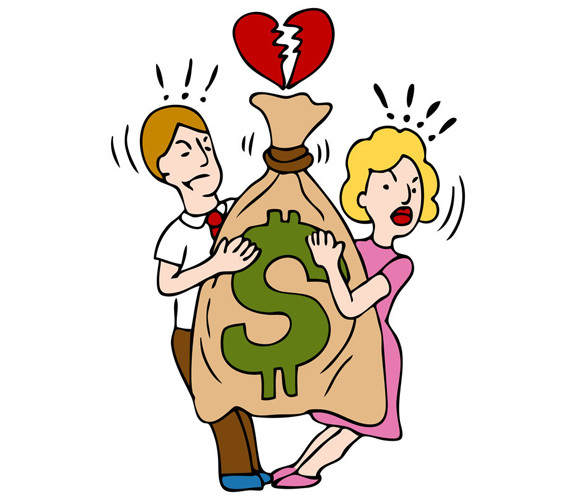 You will be surprised how many reasons both adults and children benefit from a successful mediation where a marital settlement is reached, and signed by both parties.